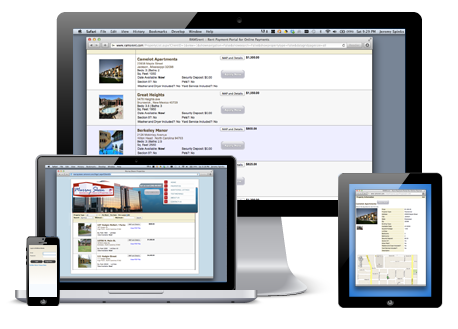 RAMSrent offers web-based features to allow you to manage and market your properties online. Our plug-and-play property listing tools let you list unlimited properties, with mapping and gallery features, and embed it directly on your own website. Our online tenant application reduces the time to residency. Enhance the service with real-time background checks. RAMSrent allows you to collect online rent payments and application fees through a merchant process. Copyright © 2019 Paul Enterprises, LLC All Rights Reserved.